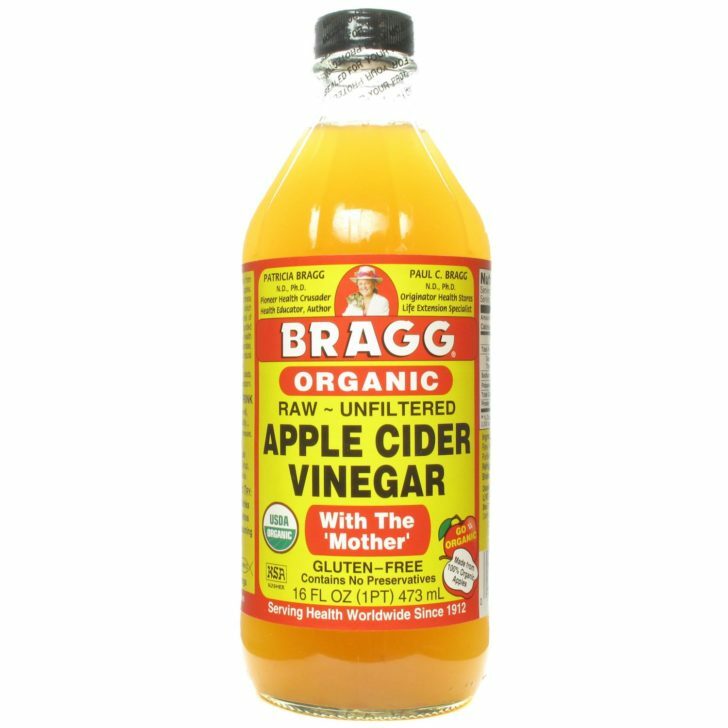 Bragg’s Organic Apple Cider Vinegar! Not only is Apple Cider Vinegar chemical and preservative free, but it will keep your hair clean and shiny. Apple Cider Vinegar is an anti-septic, which means it kills that sneaky bacteria that lives in your hair throughout the day. Also, do you have dandruff or psorisis issues? Just use some apple cider vinegar and this will clear your dandruff and make your scalp itch-free! Many products on the market strip your skin of it’s natural oils, but not Apple Cider Vinegar! I recommend using Apple Cider Vinegar as a rinse! Here are the steps! Rosemary Oil and Lemon oil are also natural anti-septics! 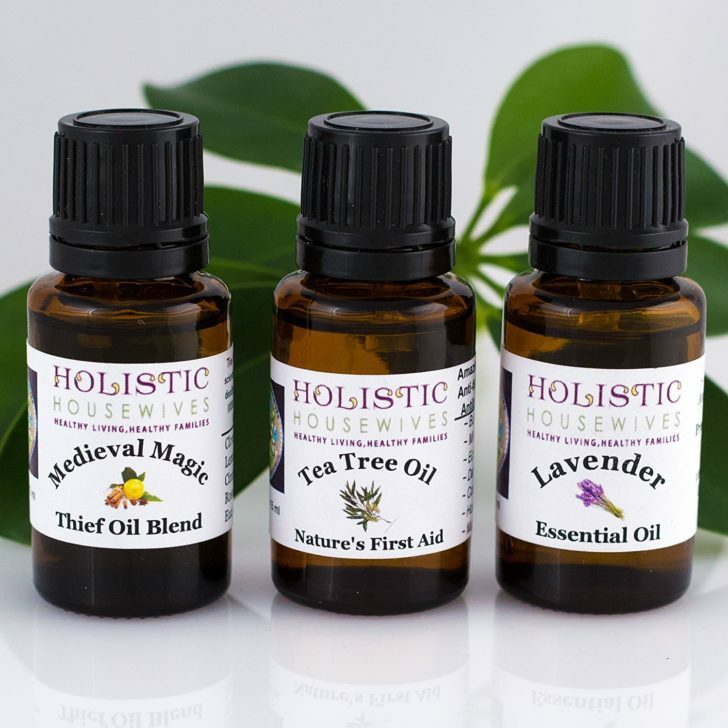 If you don’t like either of those you could just add ten drops of Lavender oil to the mix, and it does the same trick. In your bottle, add the apple cider vinegar. Shea Moisture is a brand that I’ve always use because it’s natural of course, and it could be used for all different hair types. 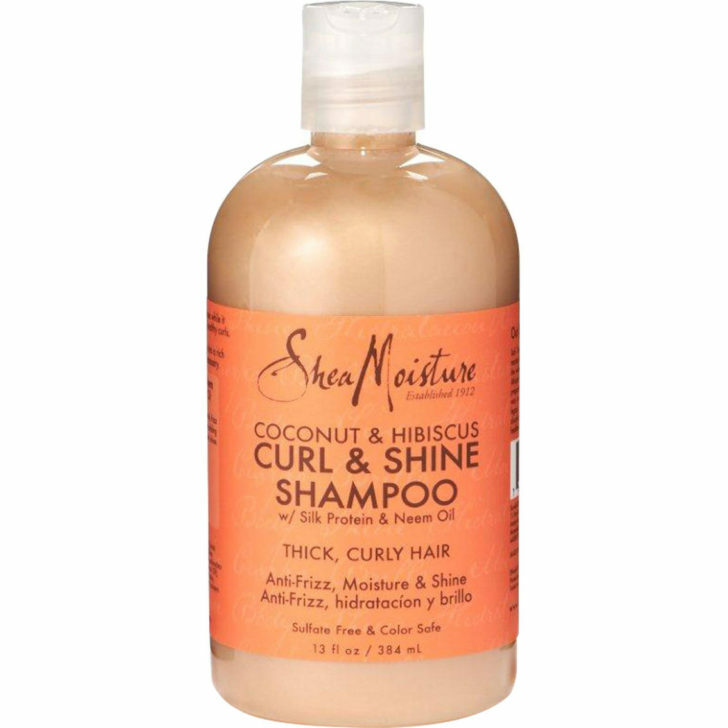 I use the one with Curl and Shine that has coconut oil and Neem oil. These two oils protect your hair from being damaged and prevent frizz. What makes this shampoo even better? It’s sulfate free, chemical free, paraben free, and animal cruelty free. I also love how coconut oil reminds you of a tropical island. Still aren’t satisfied with your frizz or hair texture? Don’t forget to put in Shea Butter that is meant for only your hair! You leave it in, but I would recommend blow drying your hair if you have naturally oily hair. If you enjoy hgoing out in the sun or going to the beach or in the pool any natural oil such as coconut and shea is good for you! 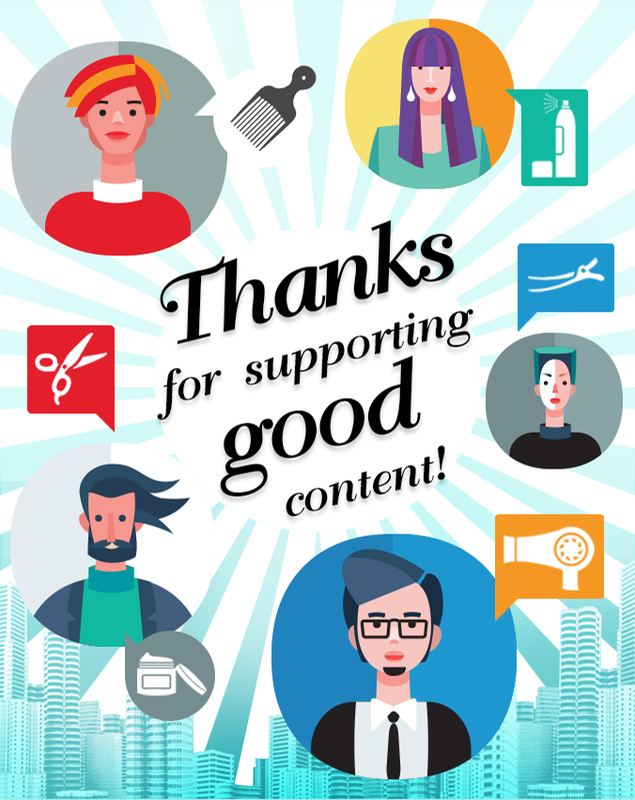 Feel free to share any other natural products to this article! Always remember ladies, Natural is Beautiful!